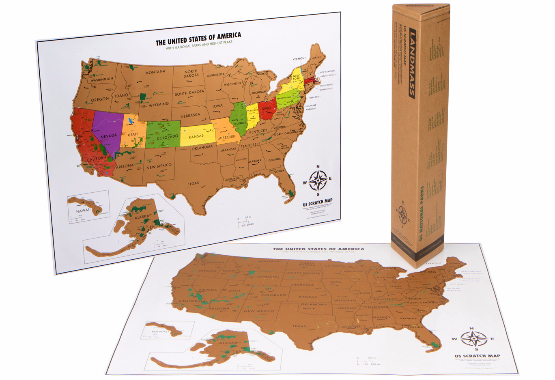 Landmass Travel Tracker Maps are a perfect way for children of all ages to learn about the United States and beyond. Our maps are carefully and accurately designed, easy to use and educational. The gold foil easily scratches off to reveal bold colors they'll love. 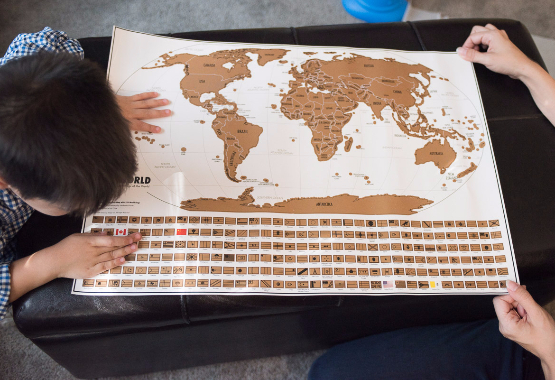 Keep your student engaged and captivated with our USA and world maps. 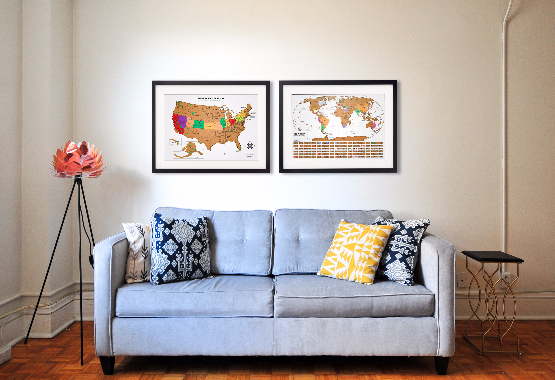 Includes state capitals, National Parks and more! 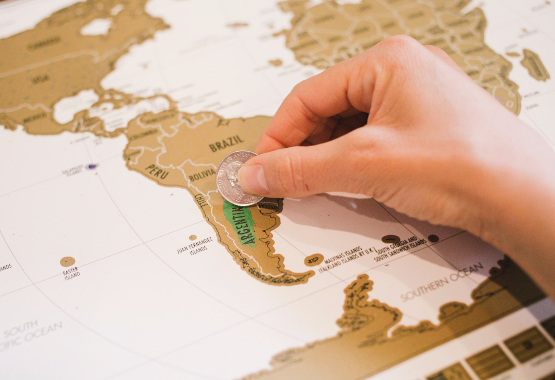 Make geography fun with these scratch off maps. 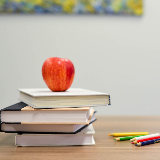 Supplement your geography curriculum with the best tool for hands on learners. 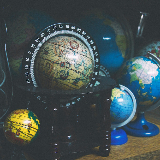 Travel Tracker Maps will transform your lesson plans and captivate your student. 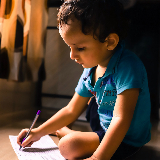 We built a company with a singular goal in mind: to promote global literacy and awareness. 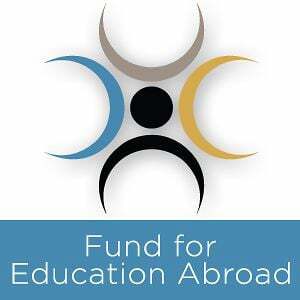 We donate 10% of all our funds to make it happen. 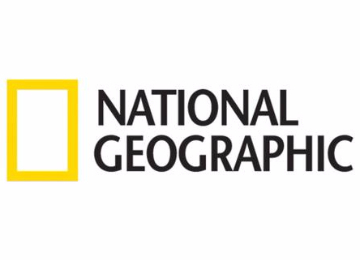 We partner with National Geographic and Fund for Education Abroad to encourage and help explorers see more of the world and build connections that will last a lifetime. Each map makes a difference. I got this map for my 14 year old grandson. It is a quality product that is fun and educational. I am so happy that my grandson loved it. Would recommend it for adults as well. These maps are so cool. Simply put. There are a lot of maps out there but I chose this one because of the quality. The little flags of each country at the bottom really make this map stick out from the rest. It comes with a little goodie bag of sitckers and a scratcher that makes uncovering your destinations easy as pie. Great company, great quality. This map is my favorite and the best I’ve seen! I’m a designer, so I’m picky about what I purchase. Colors are bright and neatly organized so you can see everything from a distance. Nice size and the US states are separated and have different shades of red. The flags at the bottom are evenly placed, countries are labeled well, easy to see borders and overall you can tell care went into the small things. Scratching off is smooth as butter with a penny. The paper is really strong - this will last forever once you get it unrolled. I'm adding pins right to the back of the frame for a little more effect! Landmass Goods 2017 © Copyright. All right reserved.